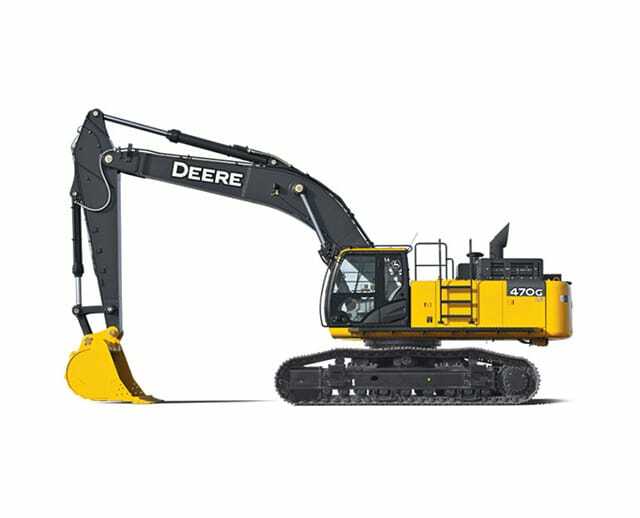 The 60,000 to 69,000 lb excavator has many uses, ranging from digging, backfilling, trenching and grading to simply loading or unloading trucks with heavy materials, like dirt, soil, gravel or other heavy items such as piping. 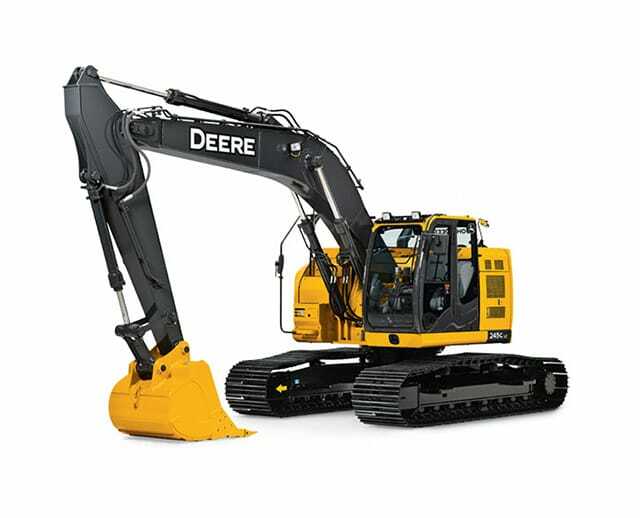 Primarily used for its earthmoving capabilities, this excavator’s boom makes it easy to execute digging tasks. It gives operators the range they need to reach certain digging depths. Because it can easily move heavy materials, this excavator is also helpful for maintenance tasks like clearing debris from obstructed or barriered areas.